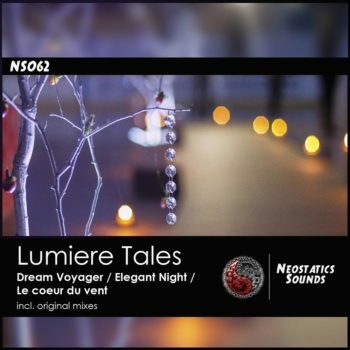 Lumiere Tales is a blend of electronic and acoustic music. 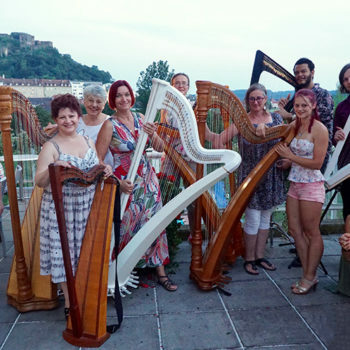 It’s a project by a musician Solas (celtic harp, guitar, flute, pan flute, piano). 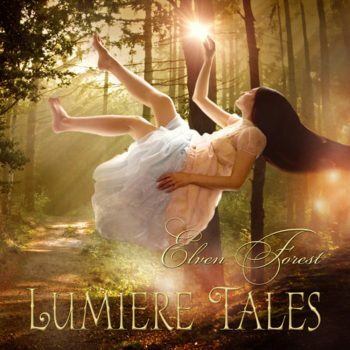 Lumiere Tales music is related to genres: new age, neo folk, indie, electronic, dance. 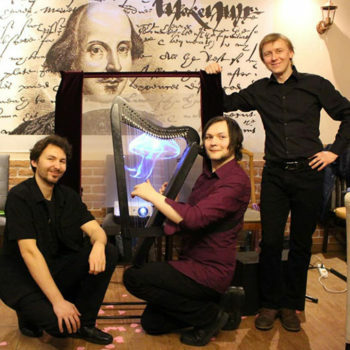 EP «Le Coeur Du Vent» was released in 2014 ( instruments: celtic harp, electric guitar, voice, electronica). 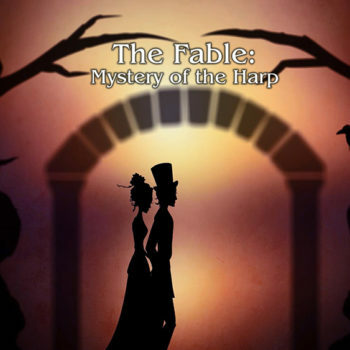 In 2017 the musical short animation «The Fable. 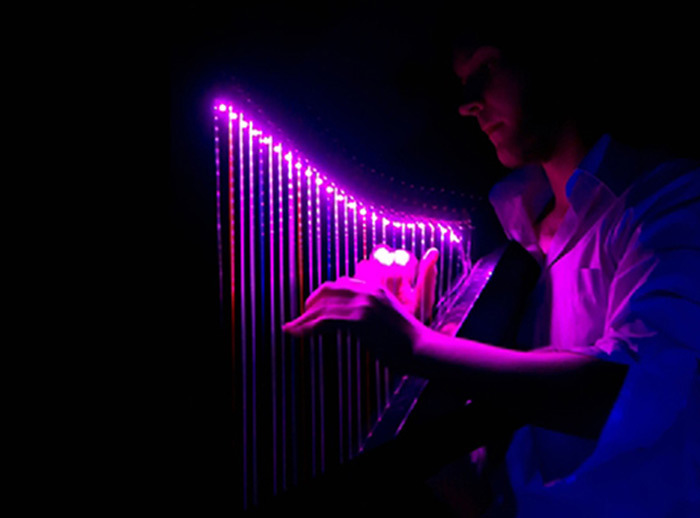 Mystery of the harp» was produced by Solas. This film was created on original music by Lumiere Tales.